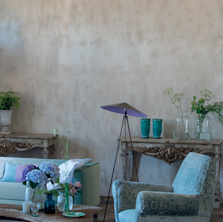 25% Special Order Discount Ever Day always, because you deserve it!! 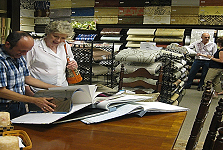 Enjoy a wonderful shopping experience in our Nashville super store located at 3701 Gallatin Pike. 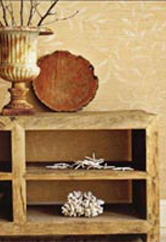 Choose from our beautiful in-stock paper, the largest selection available to the public in Middle Tennessee. 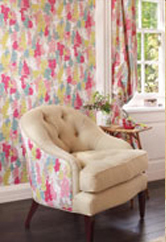 We offer a wide selection of in stock wallpaper, grasscloth, textures and paintables. 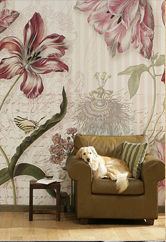 Wallpaper & Designer Home and Consigments is the only provider in the area of in stock wallpaper. 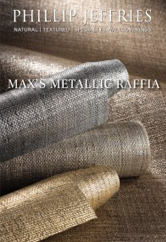 Design assistance is available. 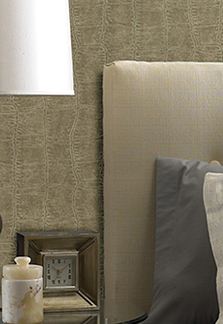 Distinctive Wallcoverings - An exquisitely adorned surface instantly captures the eye and the imagination. 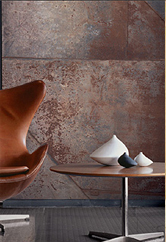 Since 1938, Schumacher has created distinctive wallcoverings that stimulate the senses and inspire the creative spirit. 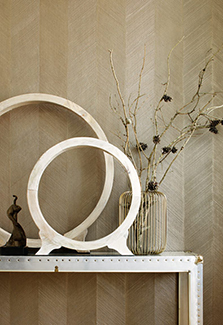 Now in its third decade, Phillip Jeffries Ltd. has emerged as the industry leader in hand crafted wallcoverings. 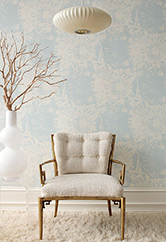 A manufacturer and importer of unique and fine quality textured wallcoverings, the company was founded in 1976 by Chairman, Eric Bershad, with just 10 grasscloths. 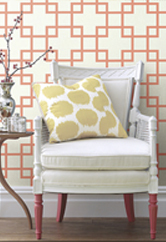 Thibaut holds a vast array of wallpaper and fabric patterns in its design repertoire. 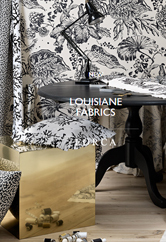 Each collection contains a distinct group of designs by themes such as traditional, nautical, stripes or toile. 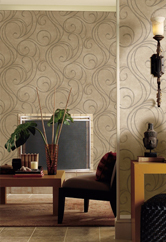 York’s passion for creating entirely special wallpapers finds expression in its offering of over 15,000 current wallpapers for both residential and commercial markets, and is known for incorporating specialty materials and effects into its designs. 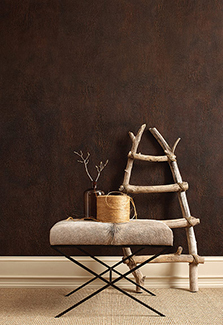 Seabrook wallpaper and wallcoverings make a classic, timeless and powerful statement when adorning the walls of a home... as subtle as a murmur or as bold as an opera. 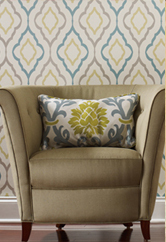 Largest In-Stock & Special Order wallpaper selection in Middle TN!